Once again I will be hosting Single Malt Whisky Masterclasses on Islay during the Islay Whisky Festival 2019. 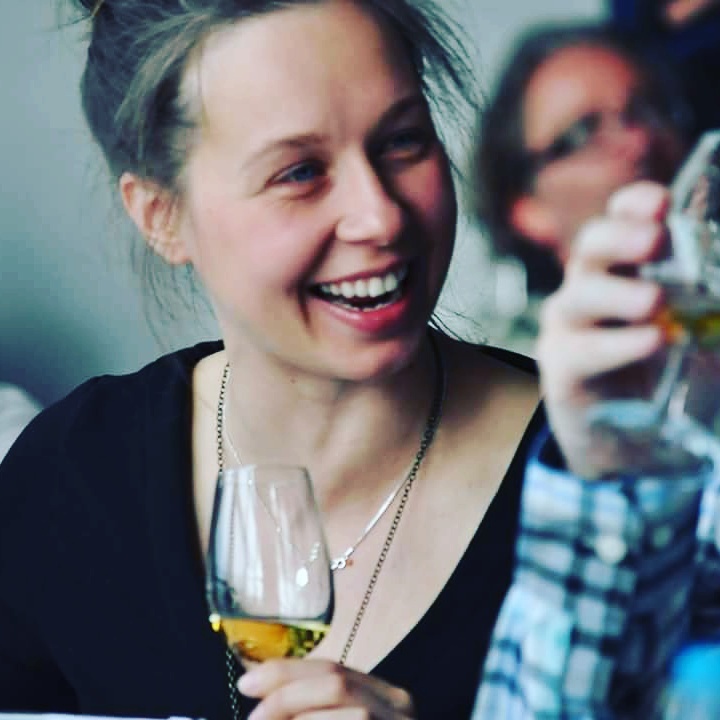 This is an exclusive opportunity to attend a tasting featuring drams from the different distilleries on Islay hosted by a former Caol Ila distillery manager. I have no links to any distilleries so my tastings give guests an unbiased look in to the distilling industry on Islay. We’ll be tasting some awesome drams, both proprietary bottlings and independently bottled drams. The 2018 Islay Whisky Festival is set to begin on Friday 24th May and run for just over a week until Saturday 1st June. Just like last year, we will be hosting a number of whisky masterclasses. Our tasting events on Islay are very special because we show whiskies from each of the distilleries as we are not tied to any of them. Our tasting events are therefore biased to one thing, Islay whiskies! If you would like to express an interest in attending one of our events at the Islay Whisky Festival 2019, please fill in the contact form above and we will reserve your tickets and contact you for payment as soon as they are released. We will be hosting an exclusive, week long guided Islay distilleries experience commencing Saturday 25th May 2019. 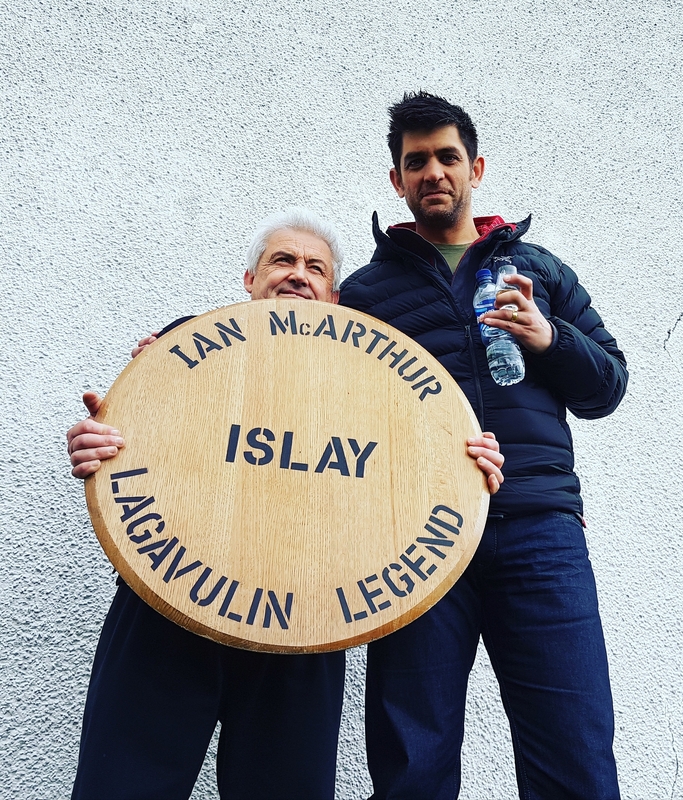 We are working closely with one of the largest sporting estates on the island to offer the Ultimate Islay Experience for up to 8 very lucky guests who are looking for the very best of what Islay has to offer during the greatest whisky festival in the world.